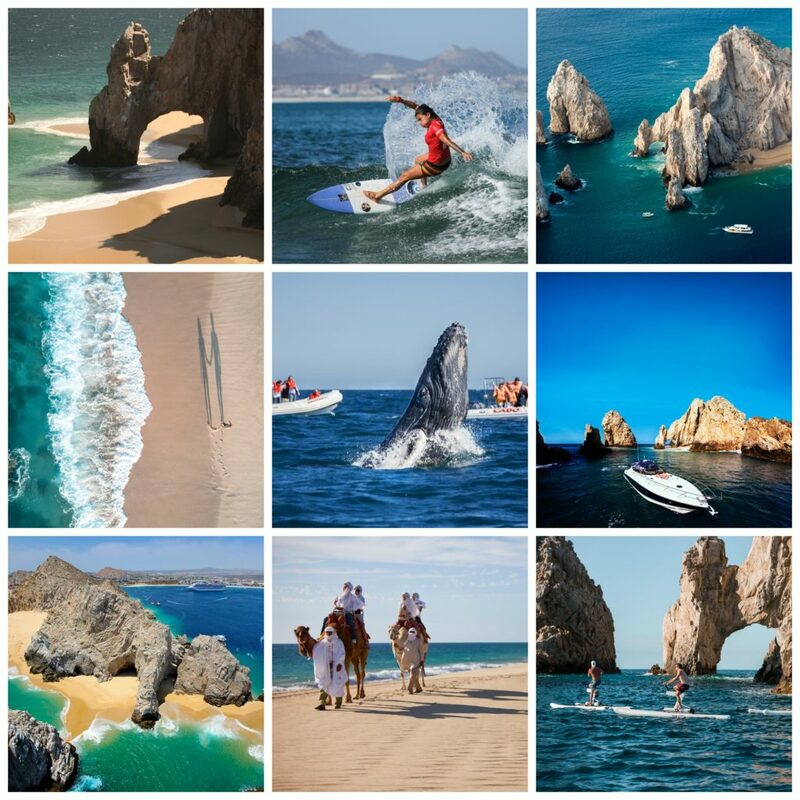 Los Cabos is calling. It’s time we answered. 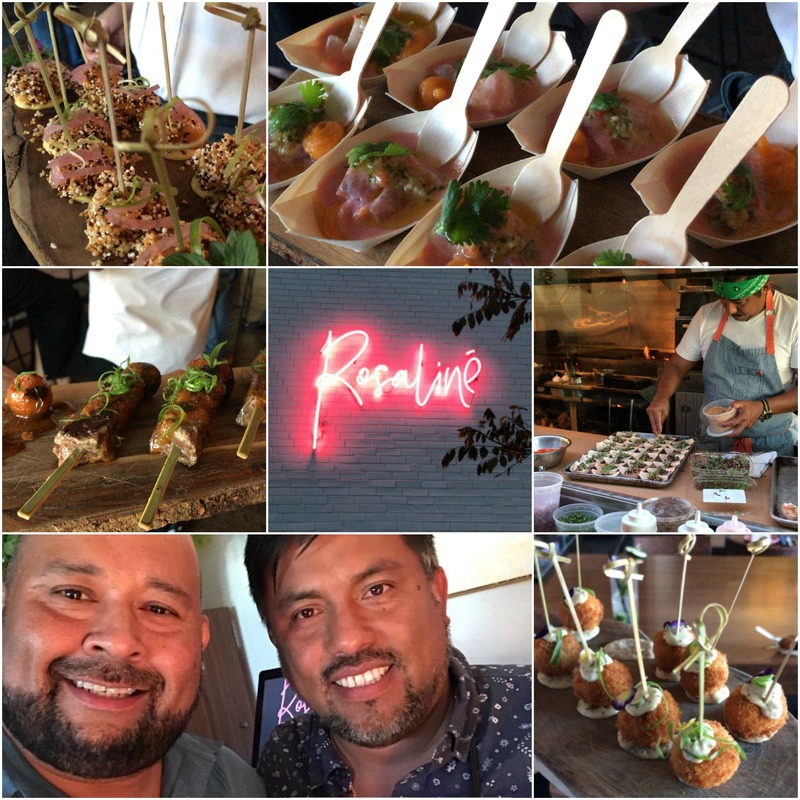 Recently, we were invited to Ricardo Zarate’s restaurant, Rosaliné, to explore Cabo. We greeted the folks from the Los Cabos Tourism Board and settled into a refreshing gingery mocktail. 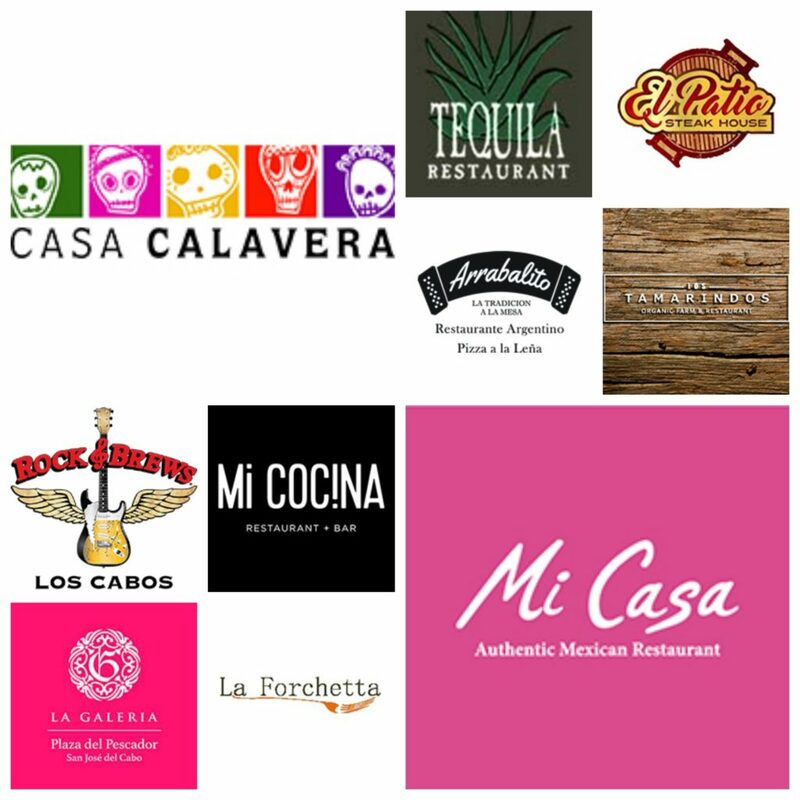 Before us were 10 tables with representatives from 10 resorts in the Cabo San Lucas region. It was a small army of tanned skin, warm handshakes, and bright smiles. It is hard not to be intimidated. but the pretense lay solely with me. These people were our version of “California Cool.” Laid-back. Friendly. And, yes, tan. We hopped from table to table, learning about each resort, becoming waterlogged with information and visions of infinity pools, couples spa treatments and fine dining at Michelin-starred restaurants. How does anyone pick a single resort to stay at? And what time of year to go? What to wear? What is expected? What is included? Most importantly, which resorts have an accessible beach? Well, we have all these questions too because we’re planning a trip to Cabo San Lucas in a few months and WE ARE STOKED! Here is some of what we learned so far. 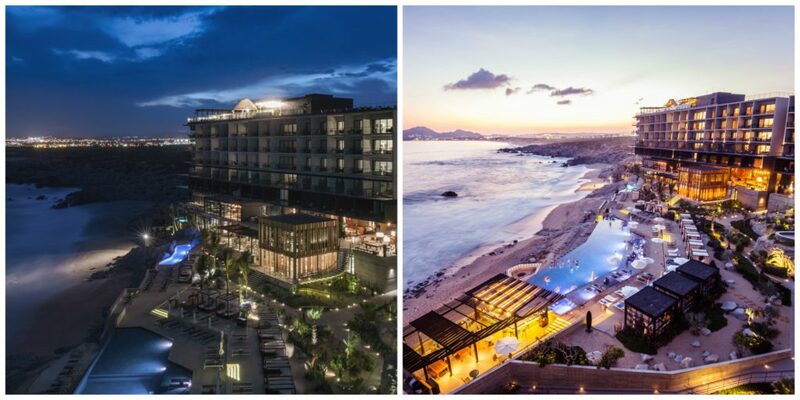 A tale of two cities: San Jose del Cabo and Cabo Sans Lucas are like night and day. San Jose del Cabo is more relaxed, populated with colonial buildings and laid with charming cobblestone streets, with the calm waves of the Sea of Cortez, boutique shopping, and art galleries. 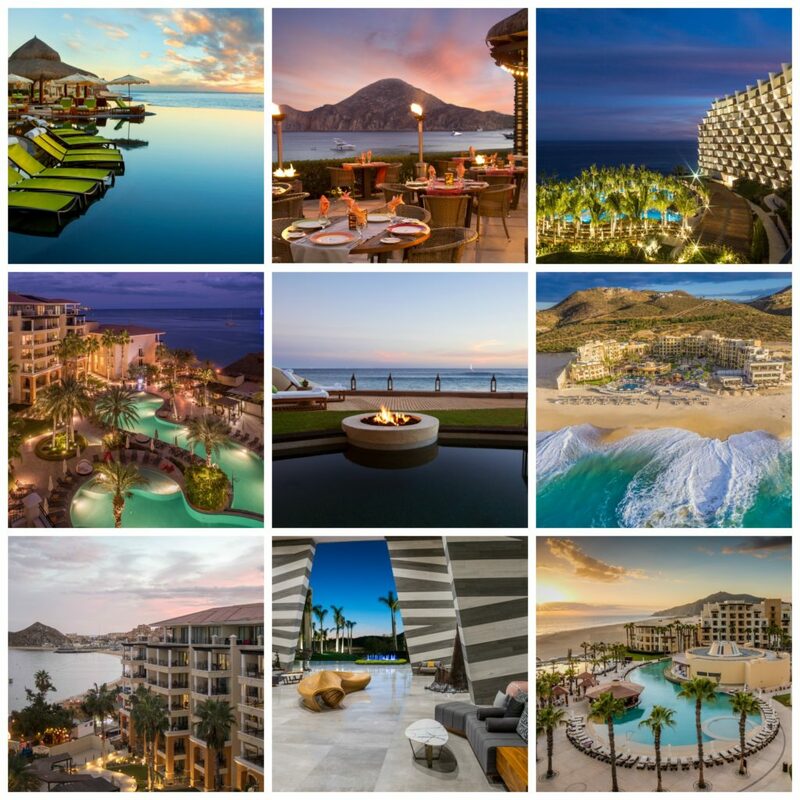 On the flip side, Cabo San Lucas is more developed and has a wild side that includes big surf and a glitzy nightlife filled with bars, clubs, and restaurants. Two very different personalities, just like us (you can decide which is which). 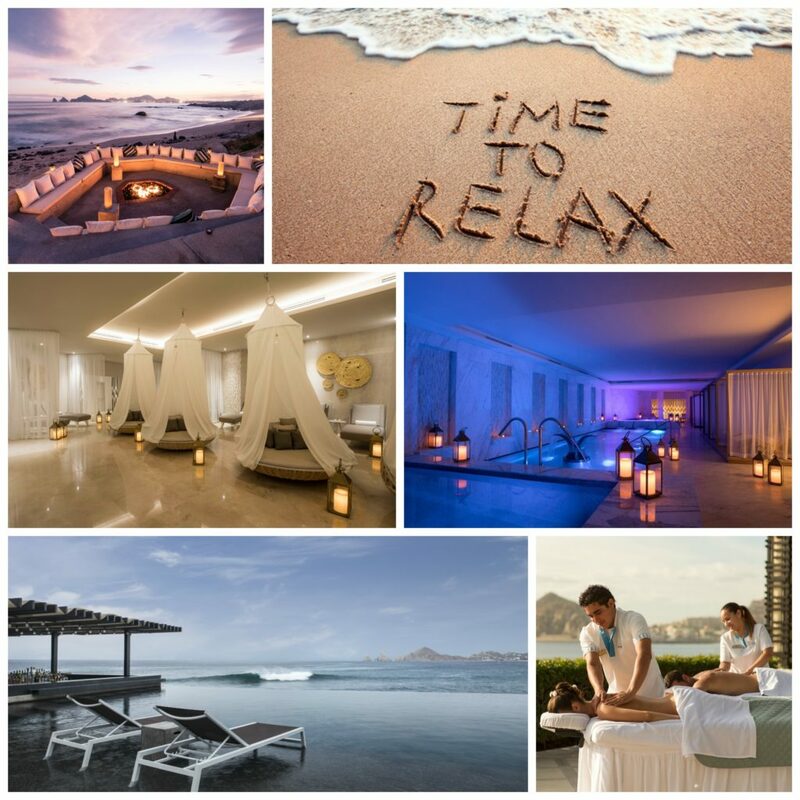 With a collection of more than 76 resorts in Los Cabos (more than 16,000 rooms! ), odds are you’ll be booking a room at a resort with high-quality accommodations. This year alone saw the opening of at least half a dozen new resorts. And in the next three years, they will offer 5,000 more rooms. 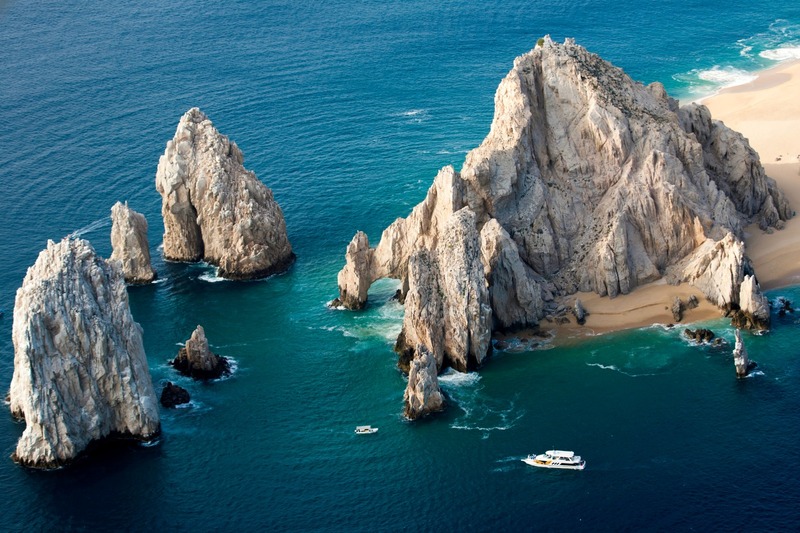 Los Cabos has quickly positioned itself as one of the most exclusive destinations in Mexico. Food & Drink: if you find yourself staying at a resort, you’ll be amazed by all the options for dining. Check with your hotel and scout out those all-inclusive packages that cover all your food and drinks. 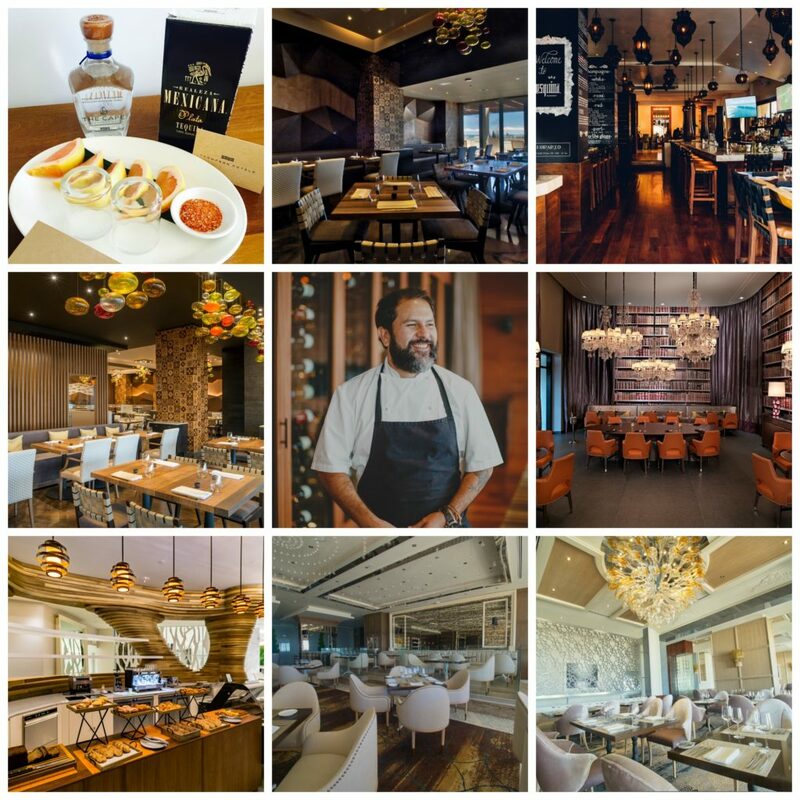 Otherwise, you’ll find everything from basic (and not so basic) taquerias, to world-class dining from chefs like Enrique Olvera (Cape, a Thompson Hotel). 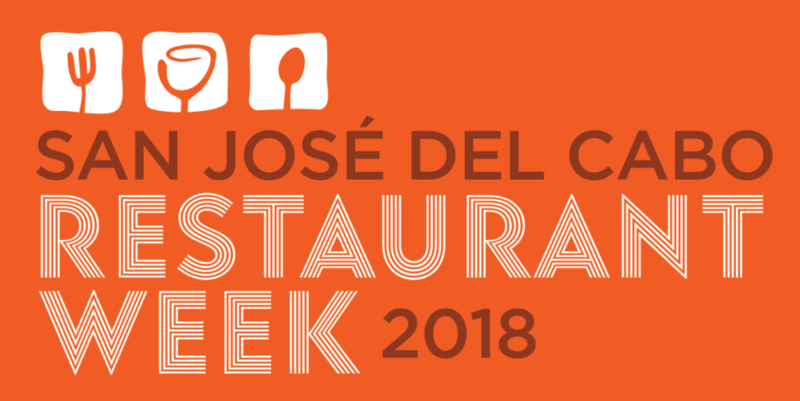 San José del Cabo is proud to announce their inaugural Restaurant Week, this October 13th – 20th. Aside from the superb weather, gorgeous settings, and breathtaking views, you can indulge in some of the finest food San José del Cabo has to offer. For those who do not know, Restaurant Week is a way restaurants showcase culinary talent and dining excellence. 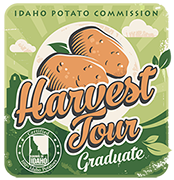 It is a fantastic way to explore a region’s gastronomic diversity for a fraction of their normal prices. Diners can experience cooking demos, wine, tequila, and mezcal tasting as well as other culinary experiences. If you decide to partake in the city’s foodie festivities, you can pick from 20 different restaurants with prix fixe menus. 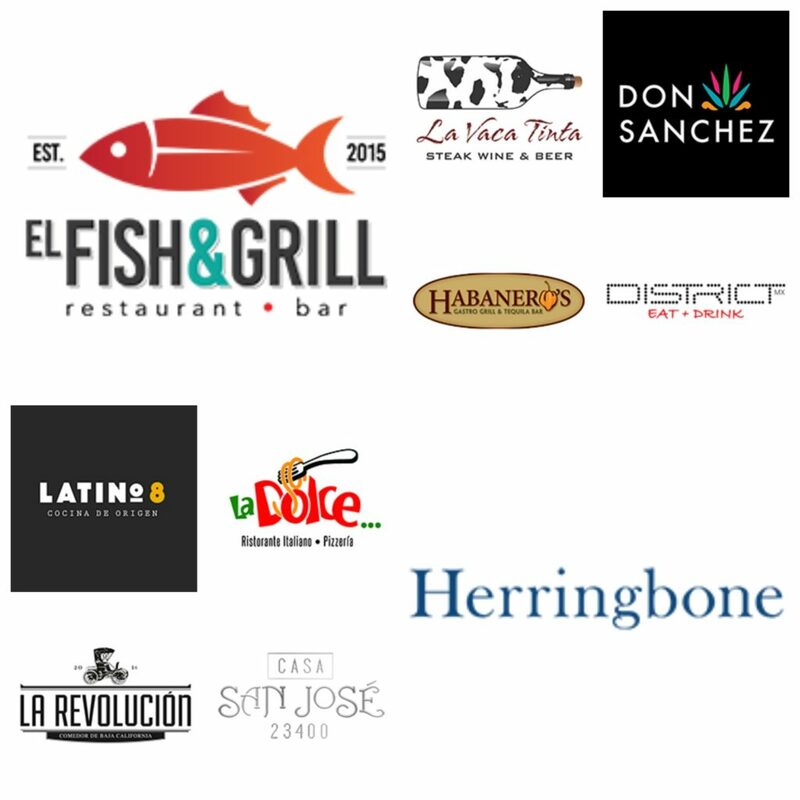 Visit restaurantweeksanjosedelcabo.com for more details and to explore the various menus. Beaches: swimming, snorkeling, paddle boarding, surfing, exploring tide pool or simply enjoying a walk on the beach at sunset. There is a beach for everything. Remember not all beaches are safe for swimming because of the rocks, but there are plenty that are. And if you stay at one of the pleasure palace resorts that dot the coastline, you’ll probably have your pick of pools. Just pack the sunscreen. Breathe: Whether we are pool-side, enjoying a cocktail by a fire pit or indulging in spa treatments, getting a couples massage or walking on the beach, you can bet we will be relaxing. After all, it is a vacation. We’re still making our plans but make sure to follow along as we take you to Cabo. We’d like to thank the Los Cabos Tourism Board and Rosaline for hosting us. And we’re super excited to announce that we will be staying at the fabulous Le Blanc Spa Resort. What would you do first?